We are committed to helping you optimise your occupancy arrangements. We share our cumulative experiences of acting for occupiers and tenants with the organisations we represent through our training courses. The courses focus on what property owners would prefer their tenants don't know. Equipped with this knowledge, and with our expert advisors in your corner, we put you in a strong position to negotiate your next lease. Our courses are designed to increase the knowledge and expertise of our client's in-house property teams. 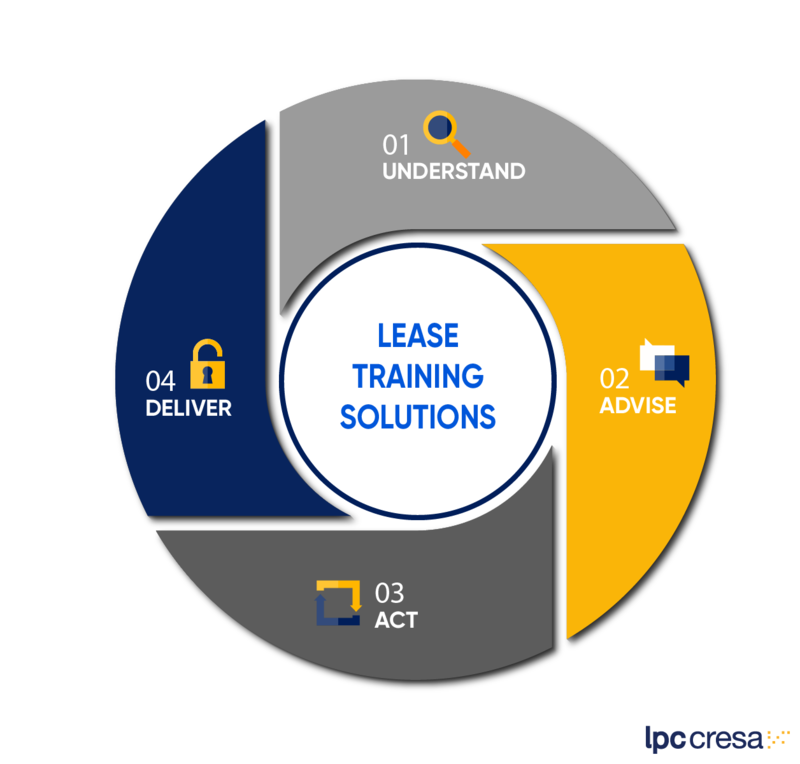 Our courses are designed to transfer our cumulative experience and knowledge in a way that enables attendees to more effectively optimise the property portfolios they manage. The one-day courses are held in our offices. If more than five attendees from one client organisation wish to attend, then we can run the course at the client's venue. We are committed to continual improvement and the course content is updated as feedback is received from attendees, the latest trends and information available to the market so that it is always current and relevant.